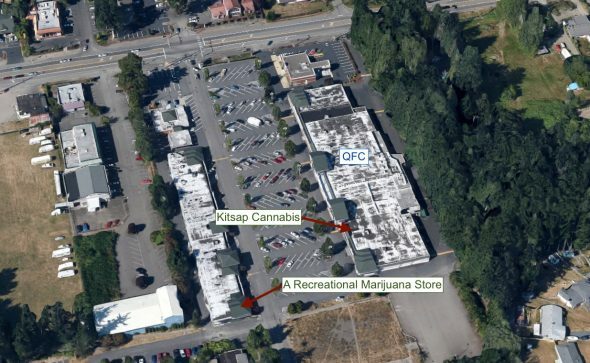 A recreational marijuana store is finally coming to Kitsap’s commercial hub. The state Liquor and Cannabis Board has approved a Silverdale store called Fillabong, located at 2839 NW Kitsap Place, just east of the mall. It’s the first recreational store approved in Central Kitsap, though there are a few medical dispensaries in the area. 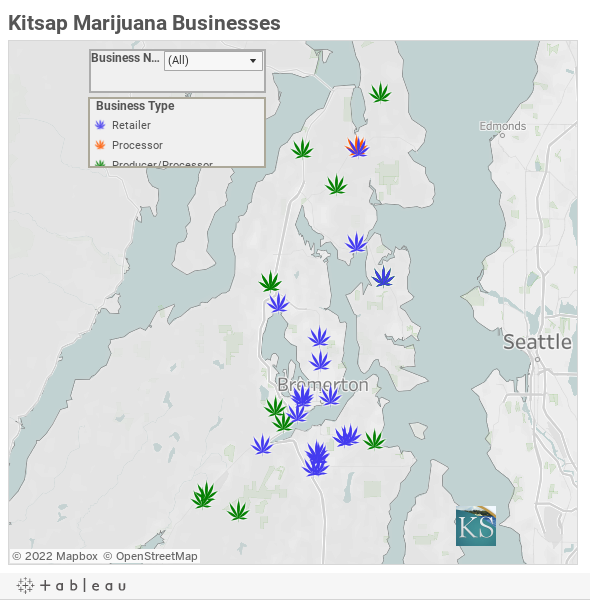 The addition of Fillabong brings Kitsap’s count of licensed pot stores to 11 (not counting the Suquamish Tribe’s Agate Dreams). The state plans to issue 20 retail licenses in the county. Another 11 marijuana producers and processors are licensed in Kitsap. A marijuana processor established in Port Townsend is moving to Kingston. The state Liquor and Cannabis Board approved a location change for processor THC Express on Wednesday. THC Express was located off Highway 20, just south of Port Townsend. It will shift its operation to a business park at 26121 Calvary Lane, off Bond Road. THC Express is the 22nd recreational marijuana business in Kitsap, joining the county’s 10 established producer/processors and 11 retailers. It’s the first in the county to hold only a processor license. Other processors in Kitsap are also licensed as producers (growers). In other cannabis news, retail sales of recreational marijuana dipped slightly in January, according to state records. Click here for more marijuana industry posts. Salespeople have to know their product, whether they’re selling cars or selling marijuana. To make sure its staff are knowledgeable about its wares, one recreational marijuana store in Kitsap has been providing employees with free samples. According to a blogpost on Forbes, Bainbridge Island’s Paper & Leaf provides “budtenders” with samples of the cannabis strains and edibles the store carries. Employees try the products at home and report back. The store even set up a private Facebook group where workers post their reviews. “They post about the scent of the product, the potency, how it makes them feel,” said Hill. “Most of our employees have been with us since we opened last June, so they know the information that customers are looking for,” he said. Staff reviewers will use lingo like “gave me couch-lock,” “relaxing,” “euphoric,” “uplifting” or “made me kind of nervous,” in their reviews for each other. According to the blog post, the state’s rules regarding free employee samples are murky. You can read the full Forbes story here. 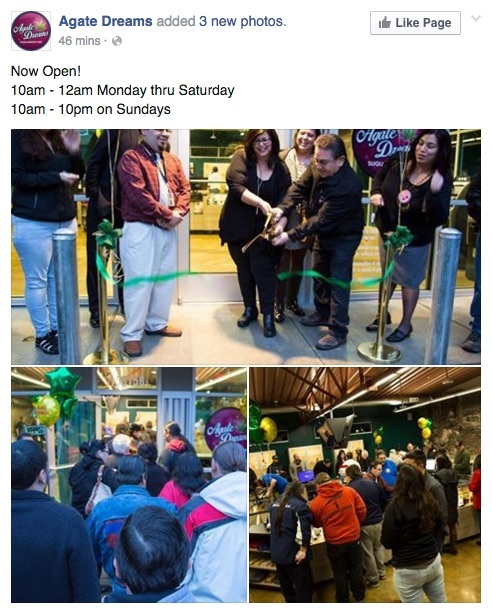 Kitsap County’s first recreational marijuana store opened in August of 2014 and sales soared for the next 14 months. That trend changed abruptly in November, when the county saw its first month-to-month decline in retail marijuana sales. A one-month falloff in sales is far from a trend, but the decline does come at an interesting time for the industry. The Liquor and Cannabis Board announced plans last week to lift the cap on retail licenses, as the state prepares to roll the marginally-regulated medical marijuana system into the tightly-controlled recreational marijuana system. The number of stores allowed in Kitsap would increase from 10 to 20. Some legal marijuana sellers believe the market is already becoming saturated in Bremerton and Port Orchard, pointing to a plateau in per-store sales this fall. 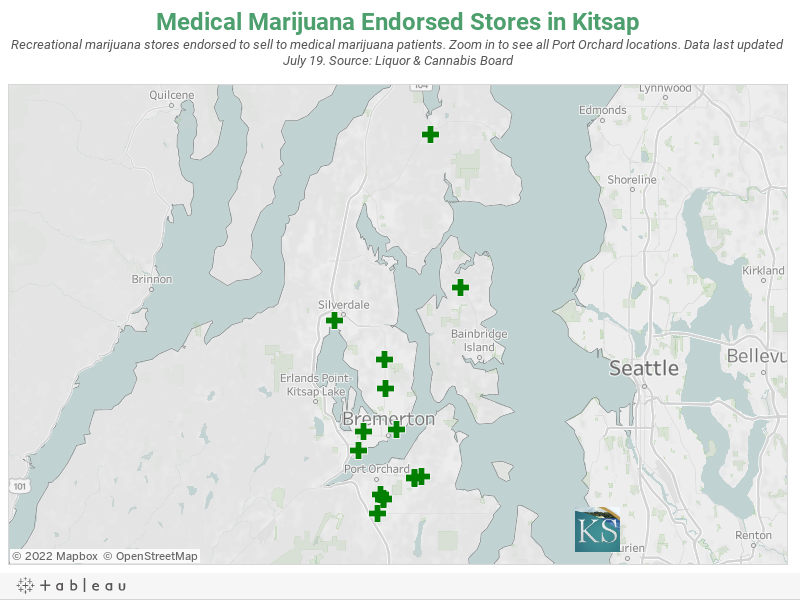 The chart below shows gross sales for each of the seven active marijuana stores in Kitsap (an eighth store, called The Reef, just opened in Bremerton, and a tribally-owned store opened in Suquamish). Click here for more Kitsap marijuana industry coverage. Eight prospective retailers have applied for licenses to sell recreational marijuana in Kitsap County so far, according to an early list of applicants released by the state Liquor Control Board. Six of the applications are for Bremerton locations. 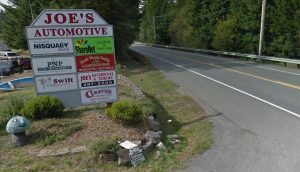 Silverdale and Poulsbo each have one proposed shop. Thirteen have applied to produce (grow) marijuana, and 13 have applied to process marijuana. Nearly all the applicants seeking producer licenses also applied for processing licenses, with a couple of exceptions. Producer and processor applications came from all over the county, including Bainbridge Island. There is still plenty of time for prospective marijuana entrepreneurs to apply for licenses under the new I-502 rules. The 30-day application period opened Nov. 20. The Liquor Control Board will allow up to 10 retail stores in Kitsap. Competition will be stiff in Bremerton, where only two locations can be approved within city limits.